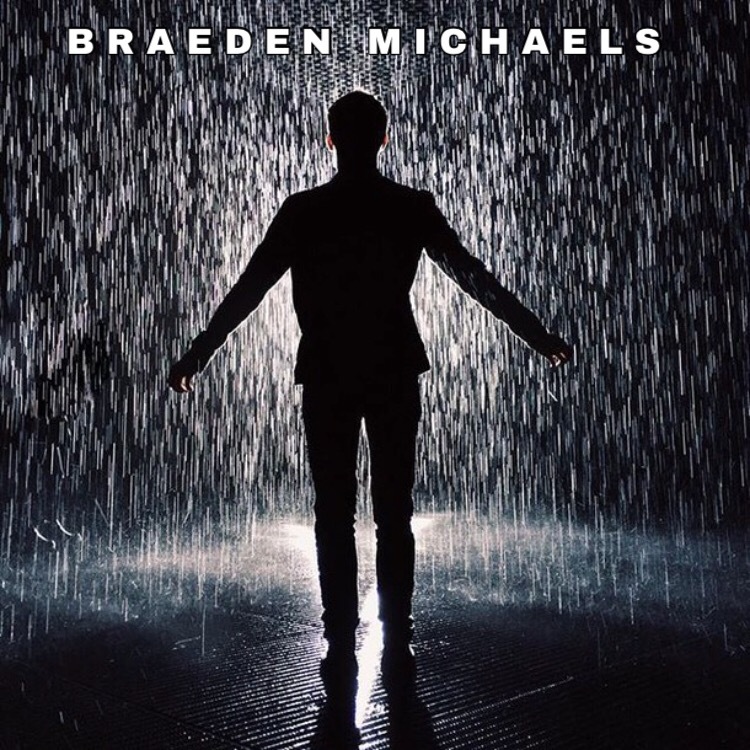 Check out my friend Braeden’s book! I read it and it’s an awesome collection of poems! !